From Nelson and the large wine growing region of Marlborough in the top north west of South Island to the quaint east coast town of Kaikoura and wonderful national parks with their palette of dramatic scenes, this region of the South Island offers much to see and do. On the doorstep of Abel Tasman National Park, Nelson is hailed as one of New Zealand's most liveable cities thanks to a winning combination of beautiful surroundings, sophisticated art and culinary scenes along with lots of sunshine. Known for its thriving local arts and crafts, Nelson has a raft of studios and galleries to explore. 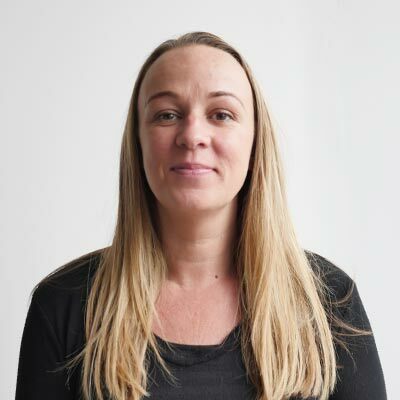 Other attractions include Founders Heritage Park, South Street precinct, Queens Gardens and along Wakefield Quay, Nelson's picturesque waterfront, you'll find several restaurants with views across the harbour to the mountains. When it comes to stunning scenery and sea views, Abel Tasman National Park is a coastal paradise that you can walk through or explore from the water, be it a cruise boat, catamaran, water taxi or kayak. It's perfectly formed for relaxation and adventure with inviting sandy beaches, crystal clear streams and regenerating native forest. The Marlborough region impresses with its world-famous wineries and high sunshine hours and the watery haven of the Marlborough Sounds. 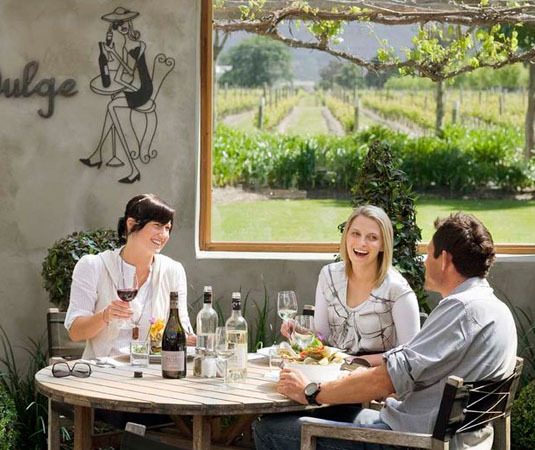 Blenheim is an ideal base for those who want to enjoy the local wine and food culture with more than 30 wineries within easy reach, either by car or cycle. Should you prefer a cold beer, then Marlborough has local Renaissance and Moa craft breweries producing quality brews. 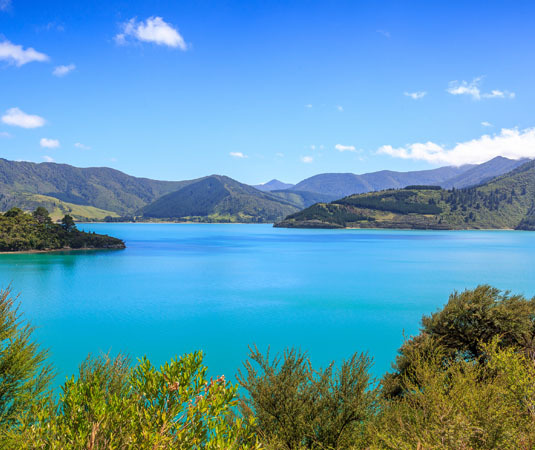 The most idyllic areas of Marlborough Sounds can only be accessed by boat and are best explored with a scenic cruise that provides ample opportunities to meet the wildlife that live in and round the Sounds. Picton is the jumping-off point for Queen Charlotte Sound where you'll discover picturesque bays, small deserted beaches, headlands and cloistered islands. The small town of Kaikoura enjoys a spectacular setting wedged between the mountains and the ocean on the north east coast. 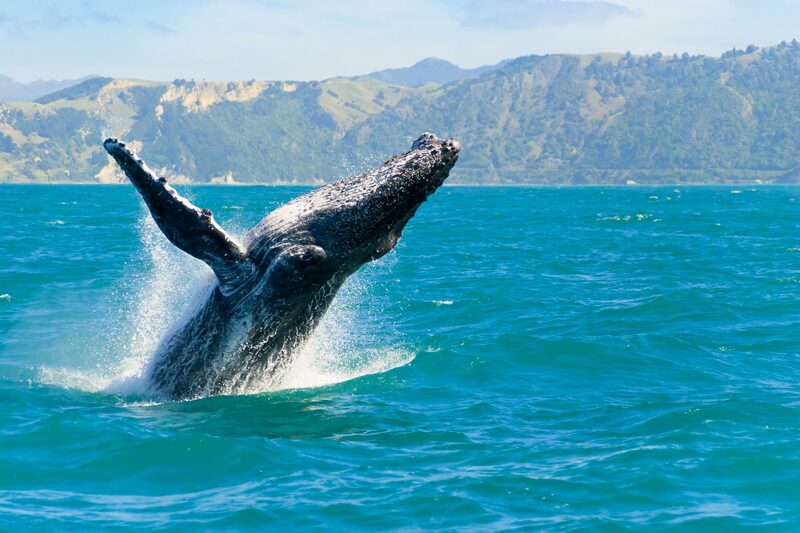 It's the perfect place for marine life encounters, with whales fur seals and dolphins living permanently in the surrounding coastal waters, indeed Kaikoura is one of the only places in the world where you can easily see sperm whales. 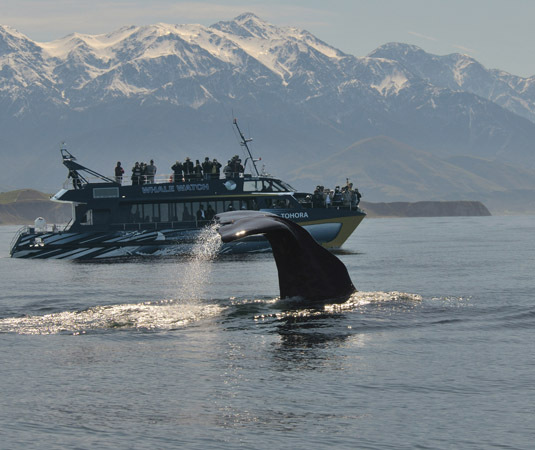 Why visit Nelson, Marlborough & Kaikoura? Call and speak to one of our travel experts who have experienced Nelson, Marlborough & Kaikoura personally. Nelson is 6 hours drive from Christchurch or 2 hours from Picton, or just under an hour by air from Christchurch. Kaikoura is about 2 hours drive from either Christchurch or Picton. Nelson and Marlborough are relatively sheltered and are New Zealand’s sunniest region. Warm, dry and settled weather is usual in summer, and while winter days may start with a frost are usually mild overall. Kaikoura also enjoys a mild and generally warm climate, although there is significant rainfall throughout the year. Whale watching is available year round.